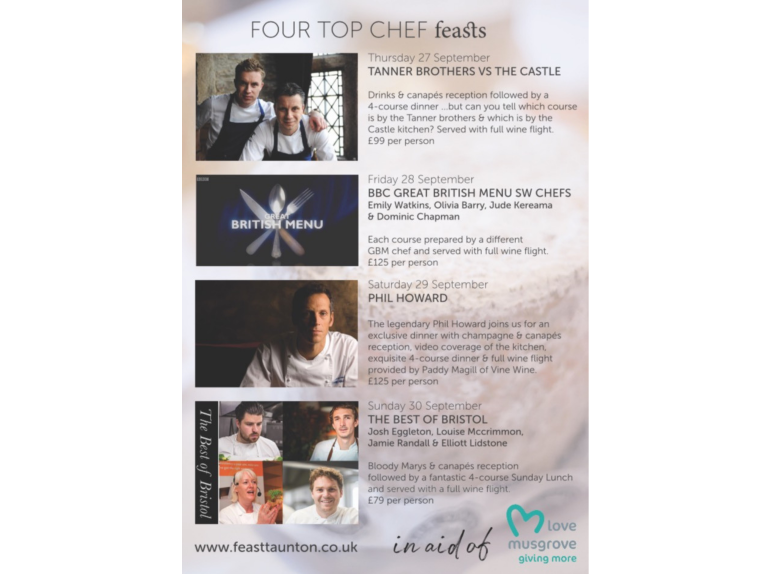 Feast is a celebration of the West Country's best local food and drink. From the farmers who rear organic livestock in pristine meadows, to microbreweries that create some of the most complex flavour profiles - we would like to share everything our unique part of the world has to offer. Come for the daily workshops. Almost every hour is filled with a different topic or skill to learn. 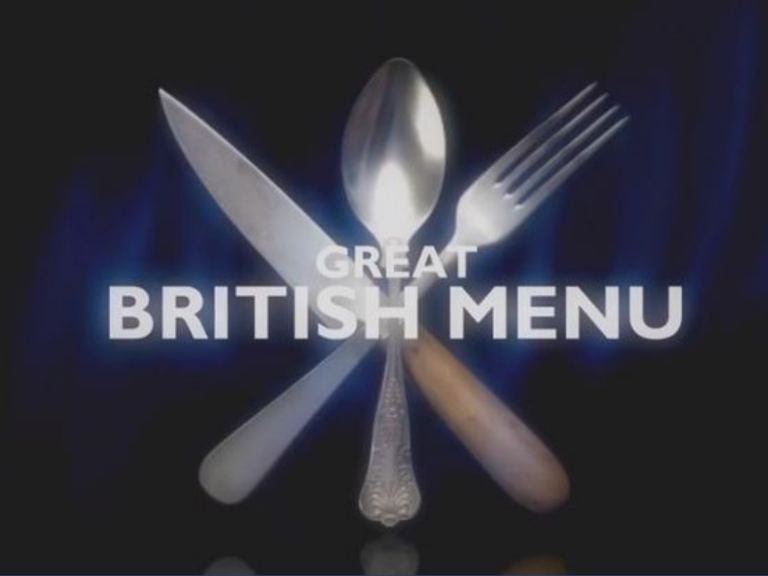 Or you can nip in and out of the cooking demos - led by top chefs and filled with great tips and recipes. Bring the kids for a day out to enjoy our kids only activities, scheduled throughout Saturday & Sunday. ...but whatever you do, don't miss out on the feasts! Four very special dinners featuring some of the country's top and most beloved chefs. 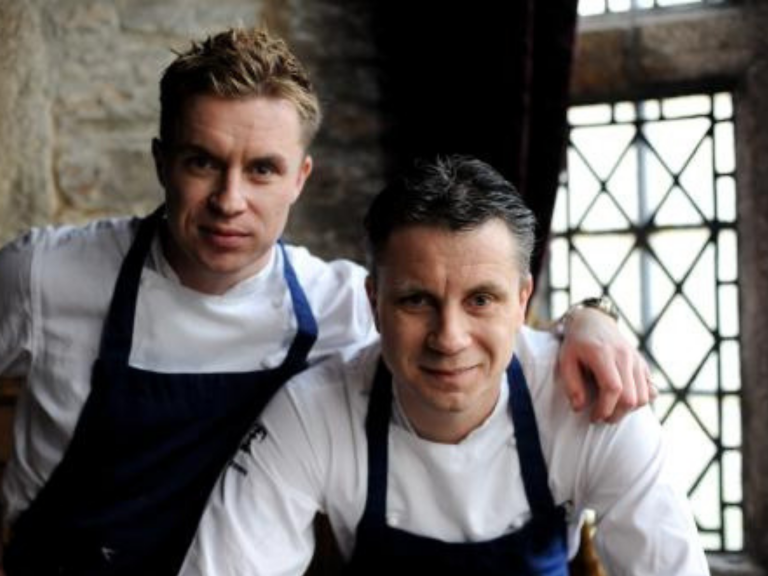 Feast food & drink festival begins this year with a very special kitchen competition between top chefs, Chris & James Tanner & our very own Castle Kitchen team. But the competition is about more than just declaring victory... the winning team will also win a donation to their nominated charity of choice - The Castle Kitchen have, of course, nominated Love Musgrove! So book today and vote for the home team... *ahem* ...sorry we meant best team of course. Feast is thrilled to welcome back Jude Kereama of Kota, Emily Watkins of the Kingham Plough and Dominic Chapman of the Beehive plus newcomer, Olivia Barry from Adelina Yard. Join us for a drinks and canapé reception in our Music room with amazing cocktails prepared by Newton House Gin and an opportunity to mingle, followed by a fantastic 4-course dinner prepared by the GBM South West Chefs, served in the beautiful Garden-Wisteria room with accompanying wine flight provided by Paddy Magill of Vine Wine. A portion of the ticket proceeds will be donated to local hospital charity, Love Musgroveto help them further their important work within the community. Buy your tickets for this fantastic Feast! The legendary Phil Howard joins us for an exclusive dinner with champagne & Canapes reception, video coverage of the kitchen, exquisite 4-course dinner & full wine flight provided by Paddy Magill of Vine Wine. 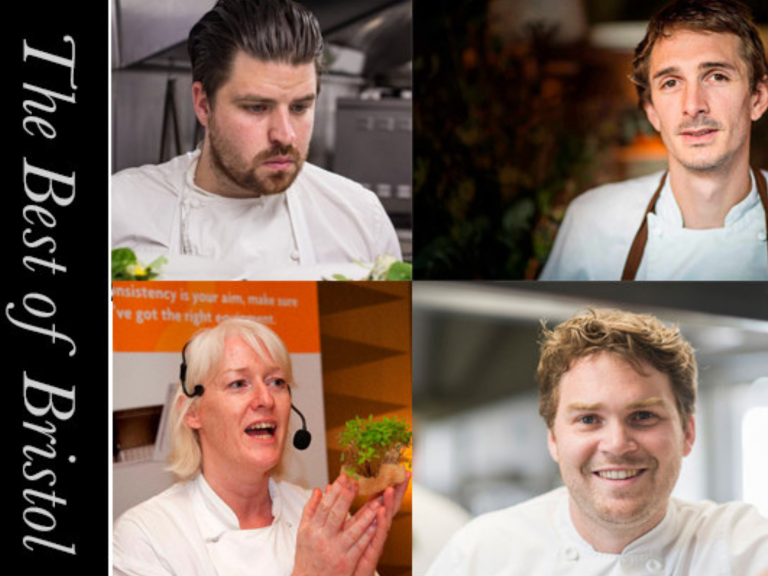 Bristol's top chefs take centre stage on Sunday to prepare an amazing lunch like none you've ever tasted before! To see the businesses in our Food and Drink section, please click here.